You have selected the Artisan membership level. 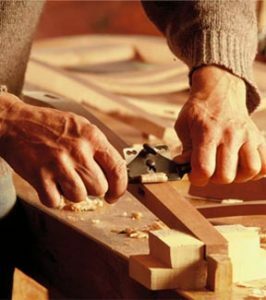 For the craftsman entrepreneur or serious hobbiest, we offer our Artisan membership. This features private studio space and keyed access. Our goal is to make your shop time as productive as possible.